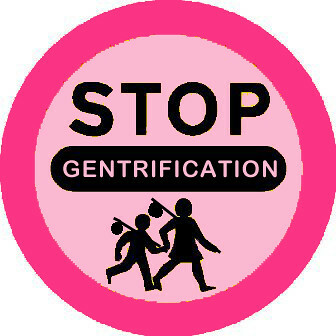 SOME WRITING ON ART and GENTRIFICATION | Southwark Notes - whose regeneration? 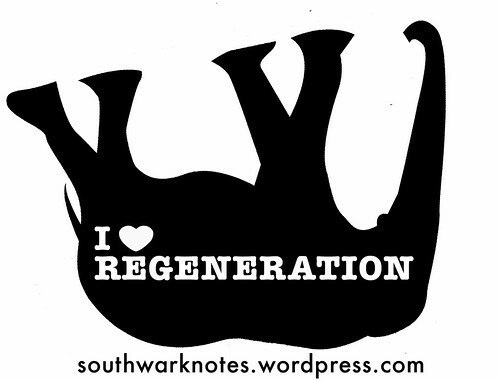 The beginning of the last text is really good on how regeneration uses the ‘creative economy’ to create itself! 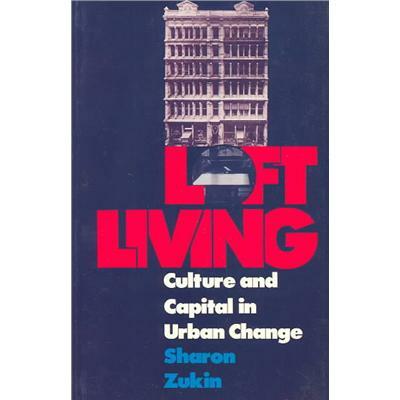 • Here is the chapter ‘Art In The Arms of Power‘ from Sharon Zukin’s great book ‘Loft Living‘ on the gentrification of New York in the 1980′s. In this part she is talking about how changes in power, wealth and thus the economic set-up of society created the idea and the privilege notion of ‘the artist’ and how such a position feeds back into the power and the wealth. Download Zukin Art Power here! 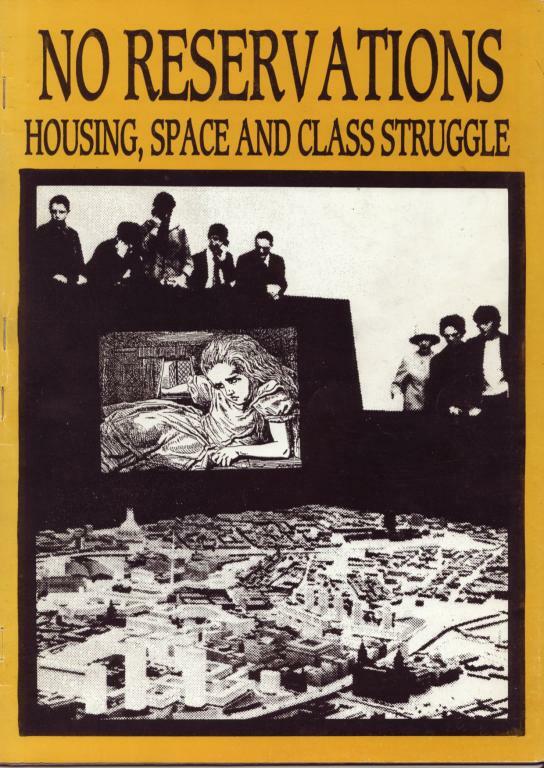 • Martha Rosler‘s complete articles entitled ‘Culture Class: Art, Creativity, Urbanism‘ are amazing on all the above themes of public art, the problem of ‘the creative class’, the easy incorporation of artists into neo-liberal restructuring of the city (space, work, leisure etc) and she’s angry! Download! 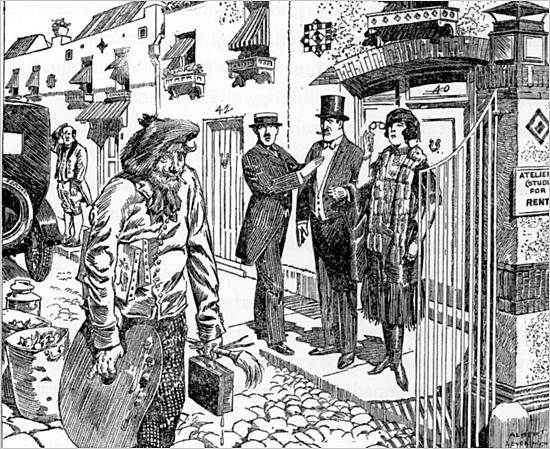 Here is a classic cartoon from 1921 New York, having made the area nice and welcoming for the rich, the local artist is evicted as the area is priced up by developments. 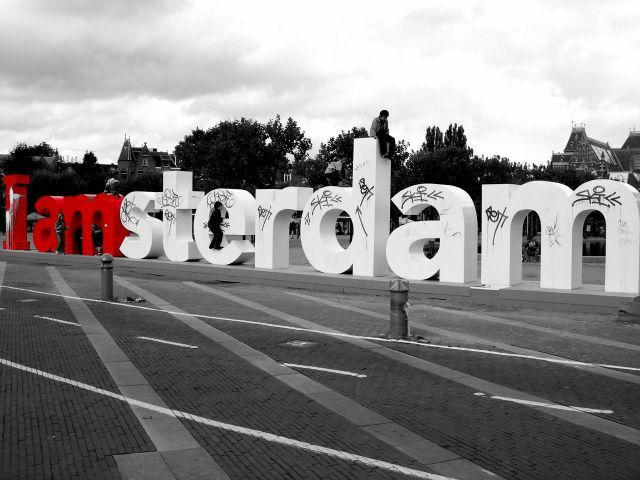 This classic cycle continues today in London, New York, Paris, Amsterdam etc etc. 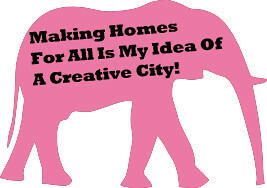 Southwark Notes asked some artists in Peckham recently about why the area was so full of artists now. 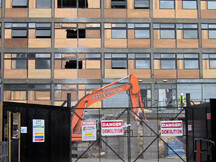 They said ‘we, all used to be in the East End but it got too expensive. 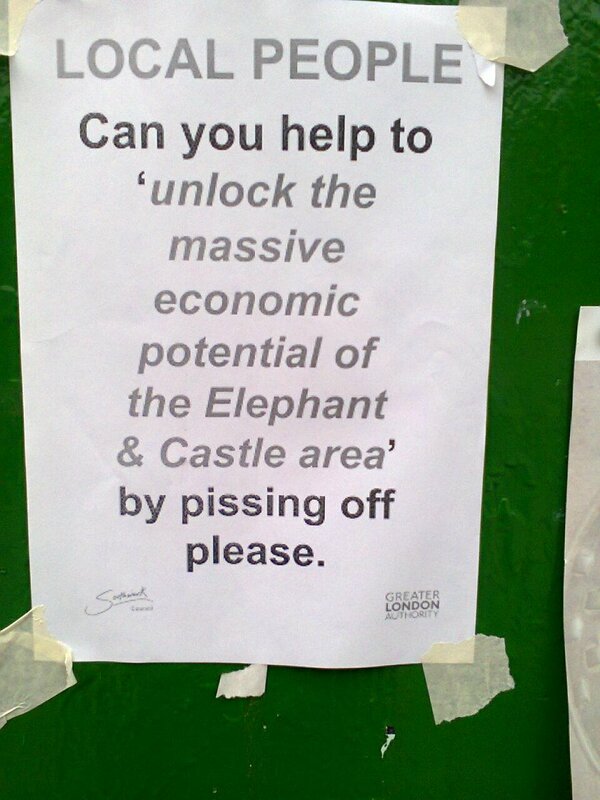 Peckham was cheaper‘. The next obvious point to make seemed a little bit too nasty, so we left it at that. 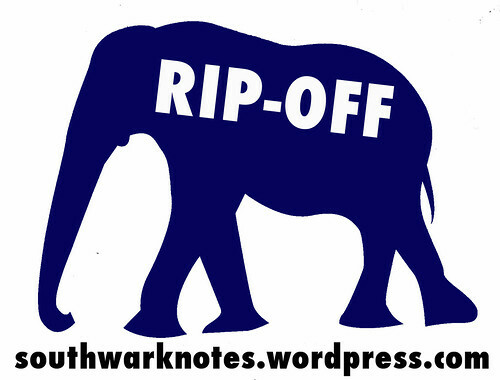 Coming soon – artists move to Croydon and Basildon chasing cheap rents!